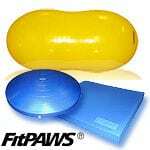 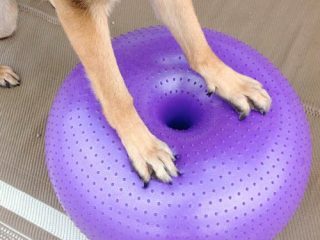 Try this better form of Tripawd exercise with the FitPAWS Donut, a balance game that strengthens muscles on remaining legs and builds a better bond with your dog. 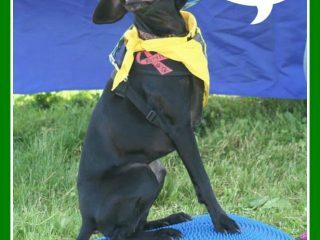 Keep your Tripawd dog strong with these core muscle fitness basics from canine rehabilitation therapist Dr. Debbie Gross of Wizard of Paws. 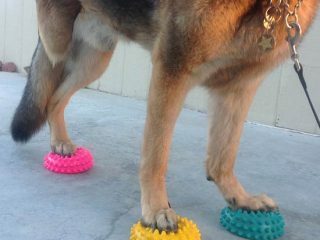 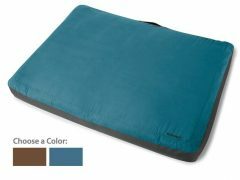 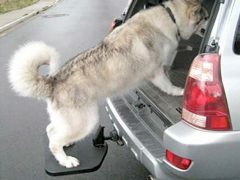 See how FitPaws Paw Pods balance games help your Tripawd dog get fit and strong for a long, healthy, injury-free life. 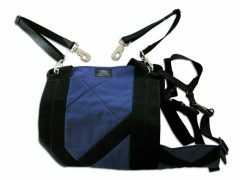 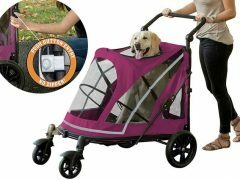 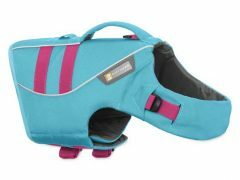 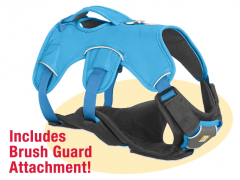 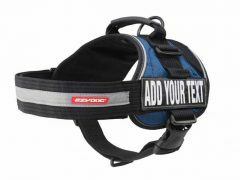 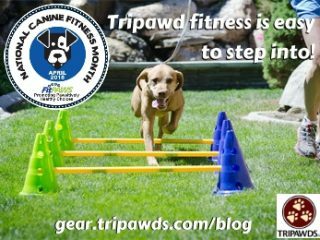 Learn how to get your Tripawd dog strong with FitPAWS fitness, balance and conditioning equipment for three-legged amputees.